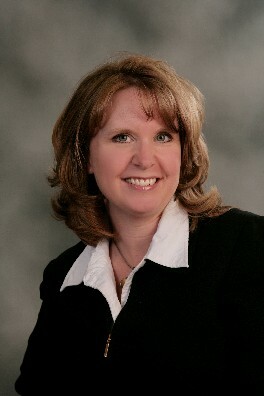 Jilene E. Richards | Richards & Walker, Ltd. In addition to probate and trust administration, Jil Richards devotes a great deal of her time to assisting families in developing comprehensive estate plans centered around each individual client’s goals. Jil values the relationship that she builds with each client during this process. She has been a member of the National Association of Elder Law Attorneys. Jil was also instrumental in developing the Williams County Volunteer Guardianship Program designed to train local volunteers to act as guardians for elderly Williams County Residents in need. EDUCATION: Honors graduate of Adrian College; Toledo College of Law; Recipient of the Corpis Juris Secondum Award for excellence in civil procedure. LEGAL ASSOCIATIONS: Ohio Bar Association, Williams County Bar Association.